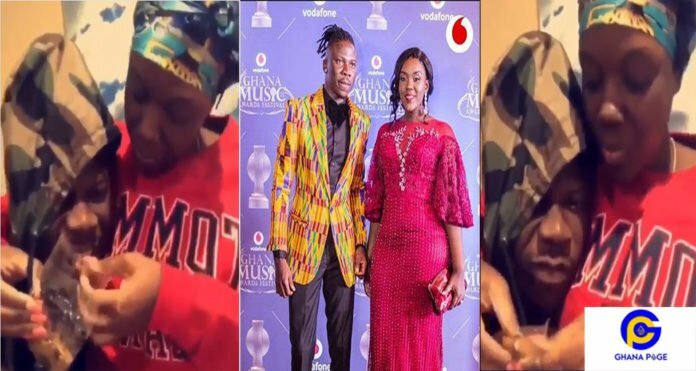 Ghanapage.com has sighted a video of award-winning dancehall artist, Stonebwoy and his wife Dr Louisa Satekla spending quality time with their children in the USA. In the video, the Satekla family seem to be having the time of their lives and also went shopping. The love birds continue to give people ‘couple goals’ as they continuously express their unflinching love for each other. 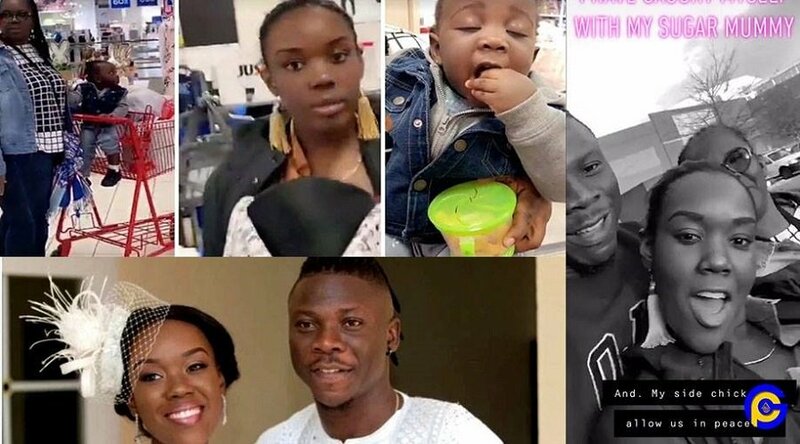 The post Stonebwoy enjoys life with wife and children in USA appeared first on GHANAPAGE™.